Matt Granger takes the Olympus OM-D E-M10 Mark III out for a test ride in the Federal Democratic Republic of Nepal of the Himalaya. Matt Granger is usually a Nikon shooter but, he takes the time to test out one of the new Olympus micro 4/3 models in Nepal. 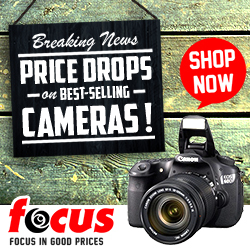 You can find the Olympus OM-D E-M10 Mark III here at a great price.